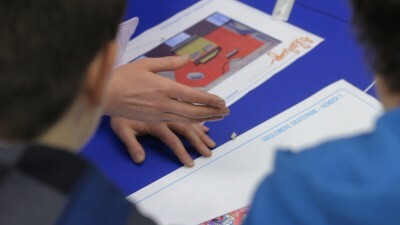 Wheelscape specialises in bespoke innovative design, user-led consultation, and free-form in-situ skatepark construction. Our philosophy is reflected in the progressive designs we produce, the consultancy we provide and the engineering that will become the permanent addition to our landscapes. Our focus is on the community, providing contemporary open spaces for young people as well as more experienced skatepark users. We are improving the standard of wheeled sports facilities in the UK. We fully understand the importance of engaging the community in consultation, which is essential to get the right bespoke design and to guarantee the longevity of the park. Using our extensive contacts we are attracting seasoned professionals, from all over the world, to guide and lead the development of this industry. Wheelscape provides the imagination and vision necessary to build the next generation of wheeled sports facilities. We hope that other skatepark builders in the UK will also adopt the innovative and imaginative design and engineering approach that enables Canada, the US and the rest of Europe to achieve such high quality skateparks, as this will ultimately benefit the UK.